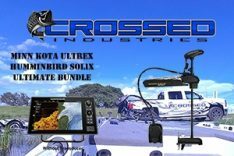 Universal Modular Talon/Humminbird 360 Adapter bracket - starboard, MFG# 1810303, Adjustable bracket used to mount Talon anchor or Humminburd 360 transducer to transom of boat. Pivots up to 30 deg. 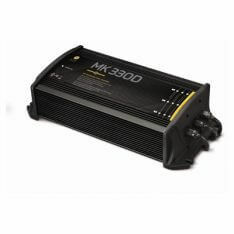 5 yr. warranty. 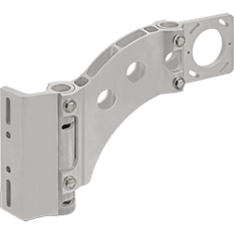 Talon Universal Mounting Bracket, MFG# 1810302, adjusts up and down or pivot up to 30 deg to accommodate any transom angle. 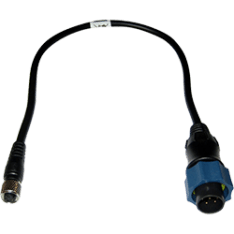 For port side installation. 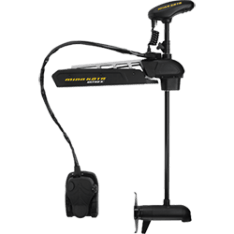 Also used fror Humminbird 360 transducer. 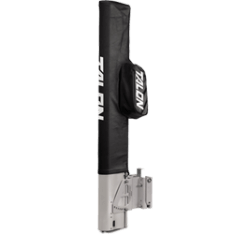 Travel Cover, Talon 10’/12′, BT Ser. 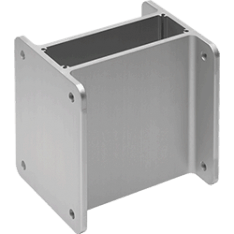 Travel Cover, MFG# 1810248, for 10'/12' BT Series Talon shallow water anchors. 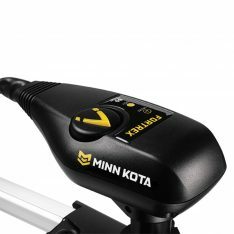 Minn Kota Talon Quick Connect Plug, MFG# 1810244. 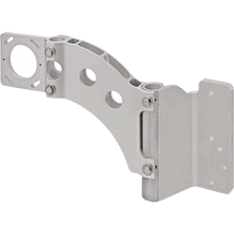 Talon Tilt Bracket, 10' & 12' Models, MFG# 1810222, Easy-tilt action. 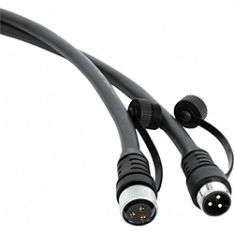 Marine-grade, anodized aluminum construction. 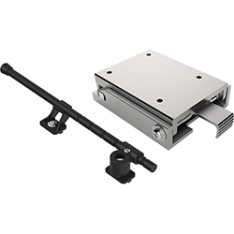 Adjustable deck support provides stability while tilting. Requires use of a Talon Adapter Bracket. Not intended for trailering. 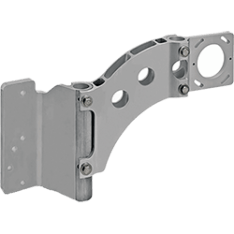 Talon 6" Riser, MFG# 1810220, for units mounted direct to transom, provides 6" additional height. 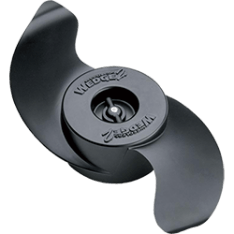 Weedless Wedge 2 Prop, MFG# 1865018, 4" diameter, swept-back and flared blades push weeds away even better than the original Weedless Wedge. 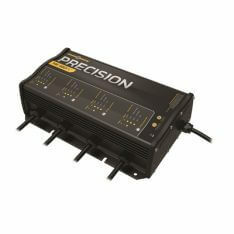 Delivers improved efficiency through the heaviest vegetation, at any speed.